Last weekend, PhLUG celebrated the fifth year anniversary of PhLUG Brick Stores. 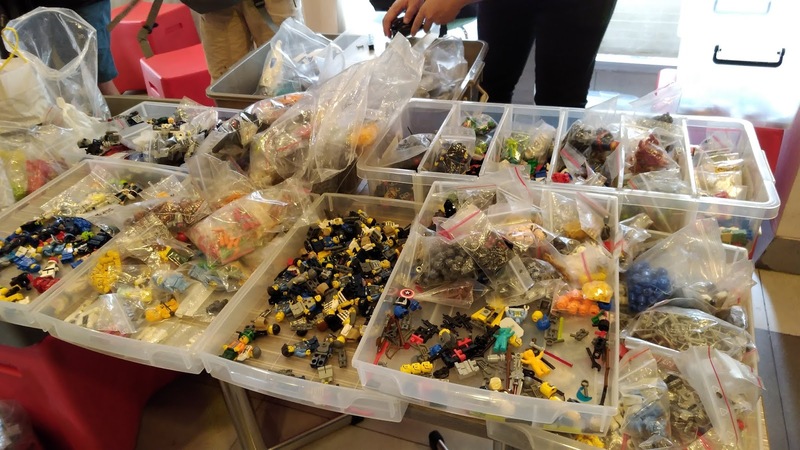 PBS, as it is often called, is PhLUG's way of helping the community meet its Lego needs via monthly meet-ups we call Brickfasts and through online brick shops as well. 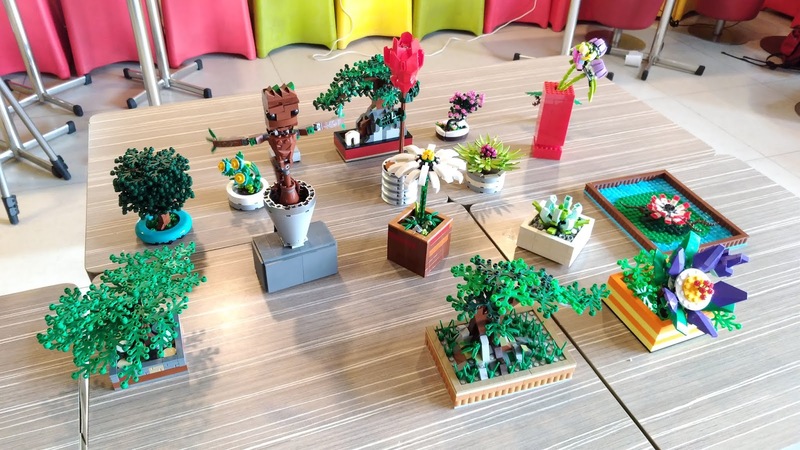 The local Lego community has thrived well over the past several years thanks to this set-up. Other Lego groups have used the same method in addressing the growing and varying needs of Lego fans here and I think PhLUG has contributed greatly to making this happen. This post is long overdue and it's only now that I finally had the time to write it. Today, I'll be featuring Lu Sim a.k.a. 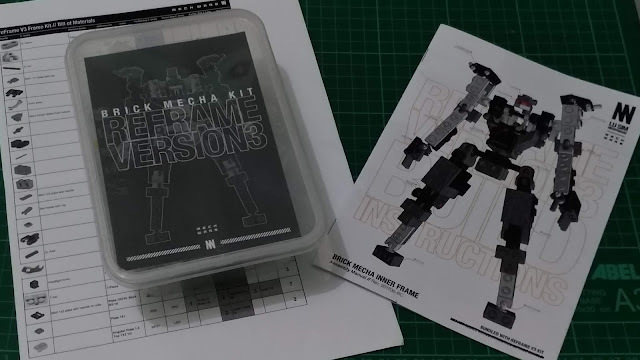 Messymaru's reFrame Version 3 Brick Mecha Kit. I bought the kit from Lu at TOYCON PH 2016 and I'm really glad I got it! Take a look at one of the most complex sets I've ever built. Here goes! Howdy, folks! This will be a quick post. I've been pretty busy with my new job lately which is why I haven't had much time updating the blog these past couple of weeks. 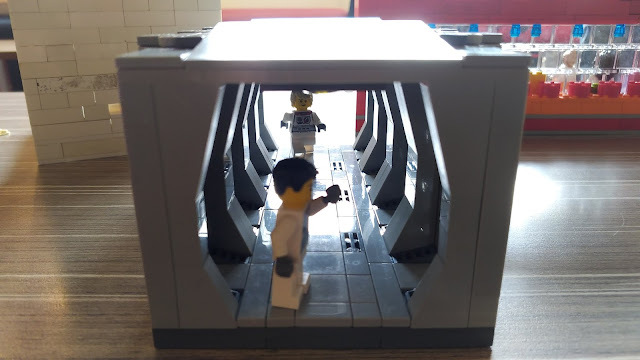 I'm also preparing for several small MOC projects for PhLUG Scifi and I've spent my spare time chopping my recent builds and sorting bricks. I'm sure things will be less hectic in the coming months. 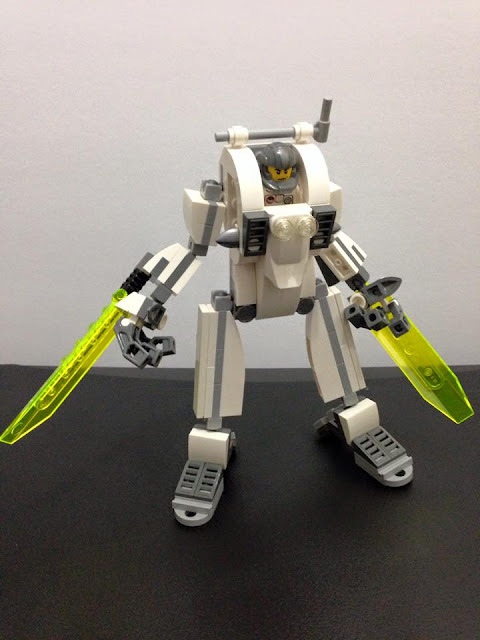 Anyway, today's entry will be featuring an old MOC I built several years ago. Check it out!